We were delighted to join with our collaborators The Henning Group and Architectural Concepts to celebrate the Topping Off Ceremony at Discovery Village at Naples Independent Living community on March 8. What an honor to work with this great team of professionals on this amazing project, and to be part of this major milestone in the community. Congratulations to Discovery Senior Living! 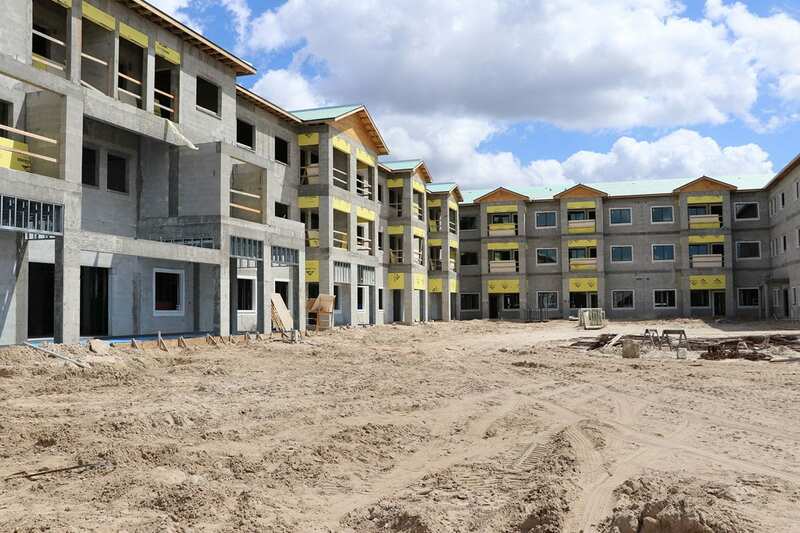 Pictured is the 3-story, under-construction senior living community that will include an outdoor zero-entry pool and cabanas. Discovery Village At Naples – Independent Living is located at 8375 Sierra Meadows Boulevard in Naples, Florida. NAPLES, Fla. (February 21, 2019) – Designer Sara Gomez-Primero and junior designer Hannah Ohlsen have joined the staff at Wegman Design Group in Naples. Ms. Gomez-Primero is a graduate of the Universidad Piloto de Colombia where she achieved a bachelor’s degree in architecture. She has more than six years’ experience in interior design and retail design projects, serving as the head of construction for Brissa, a retail operation in Bogota. She was also an independent designer for projects in the retail, hospitality and commercial building industries. Ms. Gomez-Primero is proficient in three languages. She also volunteers for the American Red Cross, Southern Gulf chapter. Ms. Ohlsen graduated from Illinois State University where she graduated with a bachelor’s degree in interior design. As an intern and junior designer at an Iowa design firm, Ms. Ohlsen worked with the firm’s project managers, assisting with: design, development, and space planning; material, finish, and furniture selections; and specifications and proposals for commercial, government, retail and hospitality projects. Wegman Design Group is celebrating 18 years in business, and the firm continues to grow in scope and talent. For more information, visit www.WegmanDesignGroup.com. 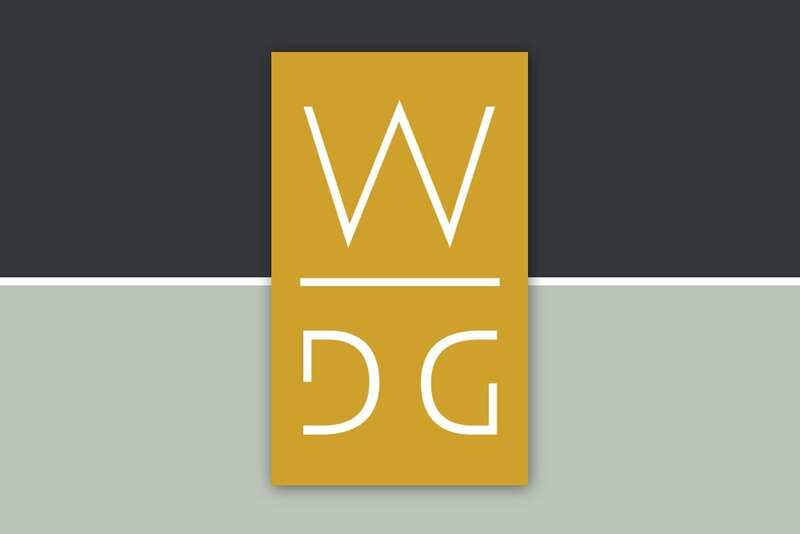 For more than 18 years, Wegman Design Group (www.wegmandesigngroup.com) has been known for local, national and international experience in interior design, project management and construction. Led by principal Lori Wegman, ASID, IIDA, the firm is recognized for their team’s combination of high level design talent and insightful problem solving abilities. They have won numerous regional and national awards for their unique skills in blending theme, ambience and functionality. 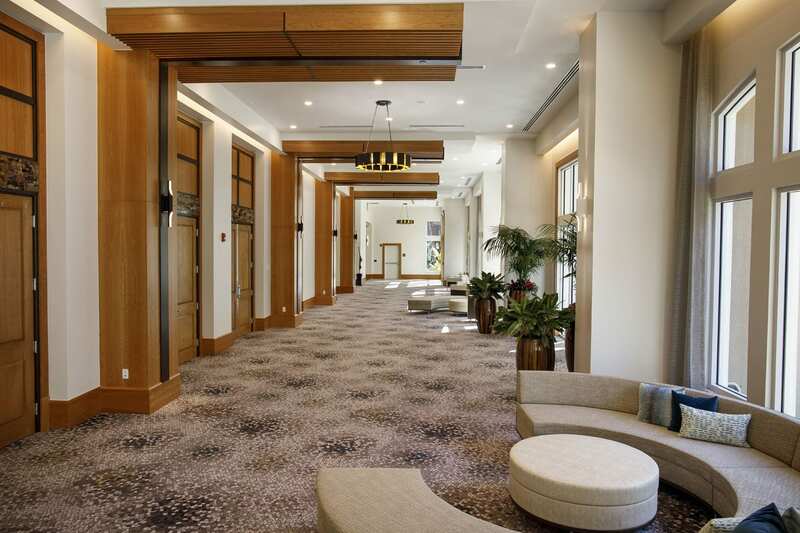 NAPLES, Fla., (Nov. 12, 2018) – The design team from Wegman Design Group is the recipient of multiple awards this fall as the region’s major interior design awards were announced at the American Society of Interior Designers (ASID) 2018 Design Excellence Crystal Awards and the Lee Building Industry Pinnacle and Summit Awards. 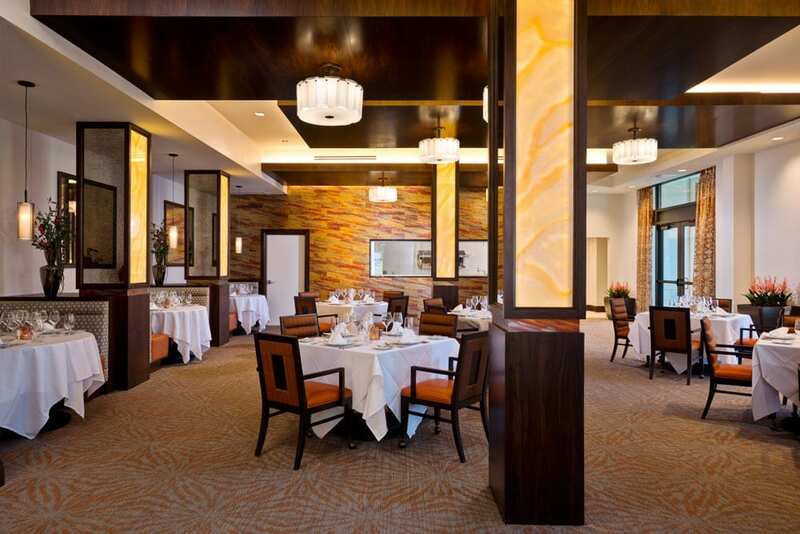 Wegman Design Group received three awards from ASID and four awards from the Lee BIA. Both organizations recognize interior design excellence based on a set of criteria for elements and principles of design. NAPLES, Fla., (Aug. 23, 2016) — Judges for the 2016 Aurora Awards have named Wegman Design Group as an Aurora Award Honoree in its annual competition, which honors architectural design, interior design and planning excellence and draws entries from throughout the Southeastern United Stated and Eastern Caribbean. 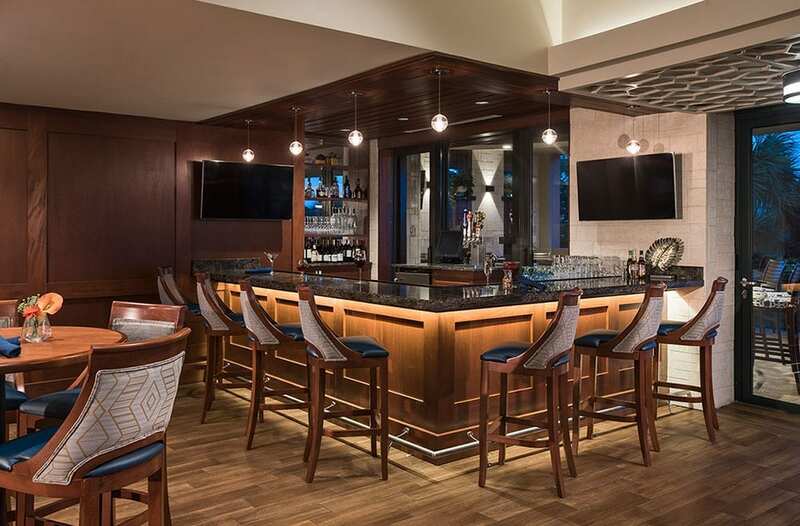 Wegman Design Group earned its Aurora honors for the Pelican Marsh Country Club’s Grille Room and Bar which was recognized for interior renovations. Pelican Marsh Country Club is located in Naples, Florida. “Aurora Award winners reflect our industry’s best, brightest and most innovative architects, designers, and builder/developers,” said Aurora Award Chairman Drew Smith of Two Trails. Now in its 35th year, The Aurora Awards honors design and planning achievements in community and home design, green-built housing, site planning, commercial, retail, mixed-use development and specialty housing categories. Winners this year were chosen from more than 300 entries from across the region.